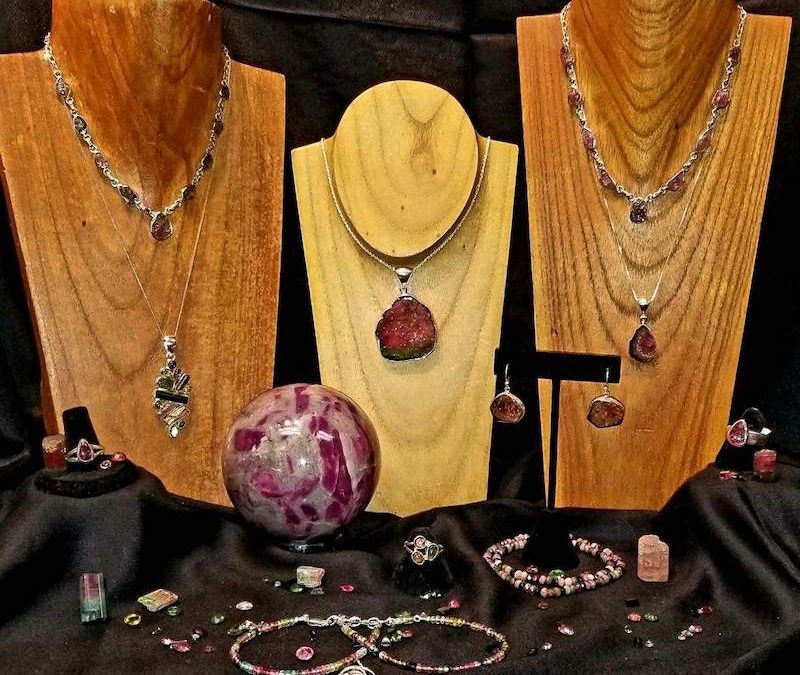 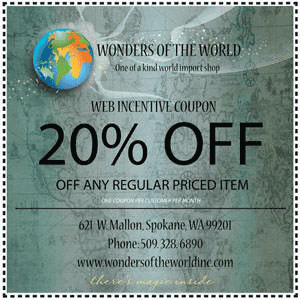 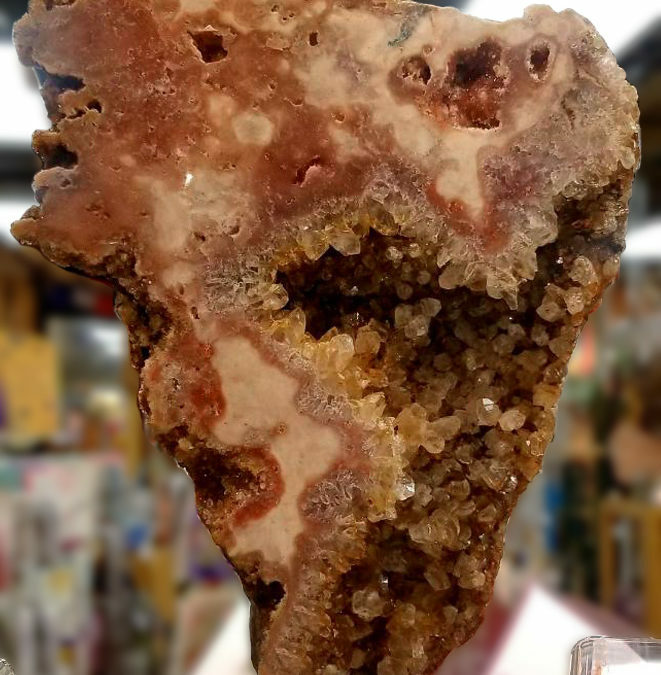 Wonders of the World specializes in collectible minerals and crystals from all over the world with everything from Aquamarine to Zincite. 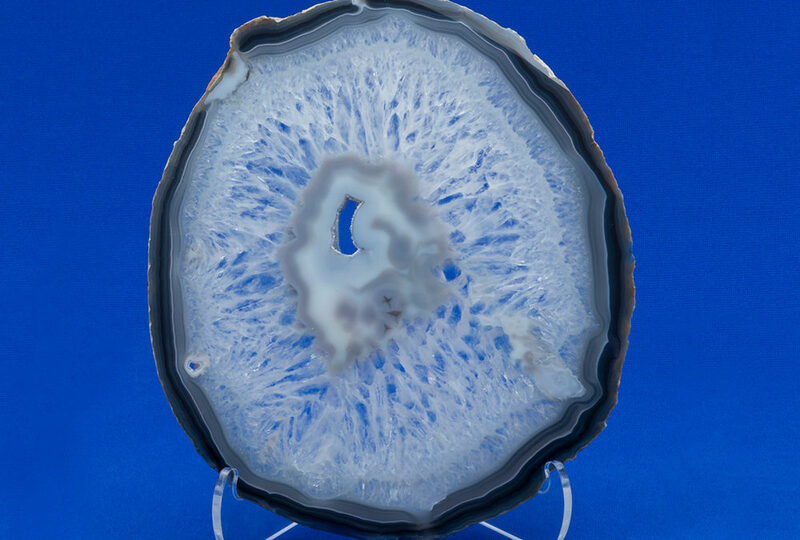 This Agate Slice is just one sample from our mineral collections. 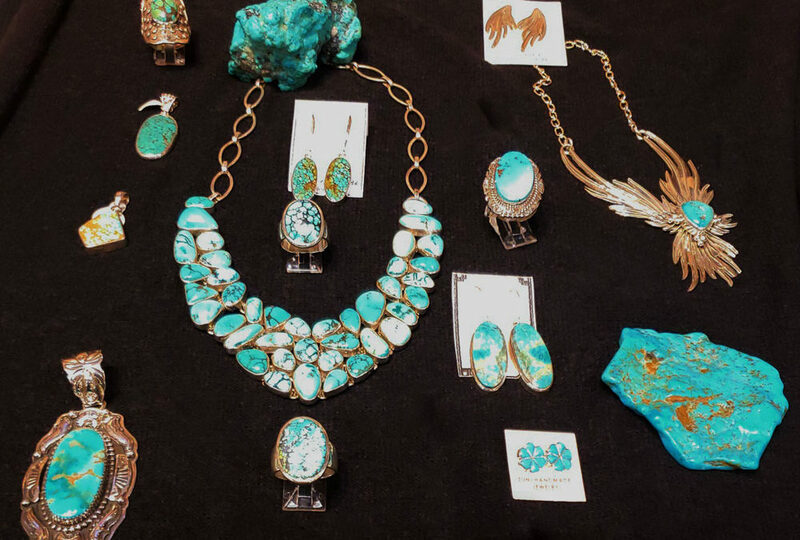 We have a complete collection of Turquoise in all shapes, sizes, and in jewelry or mineral forms. 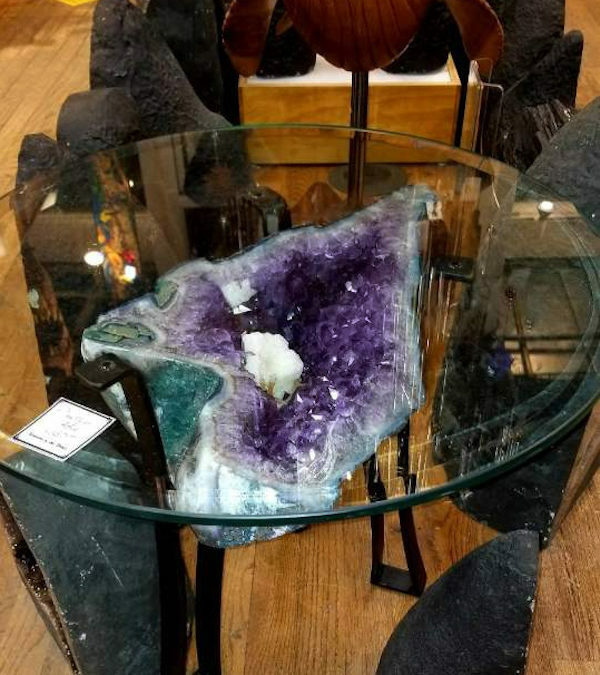 We have dozens of specimens of the new, gorgeous CRANBERRY AMETHYST like this one, in all sizes.import shop. 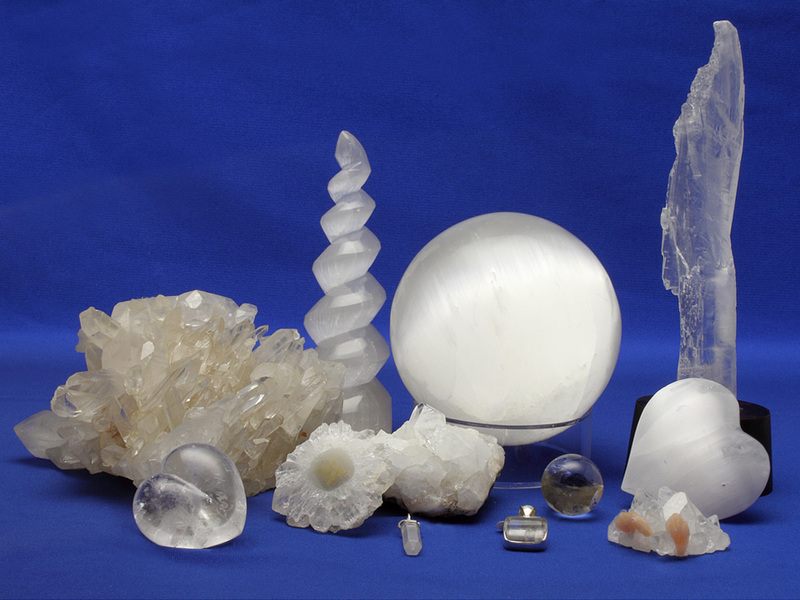 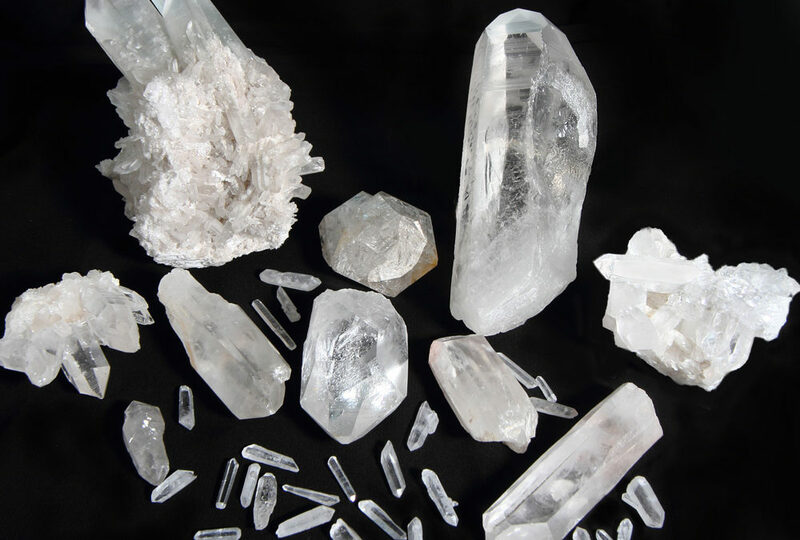 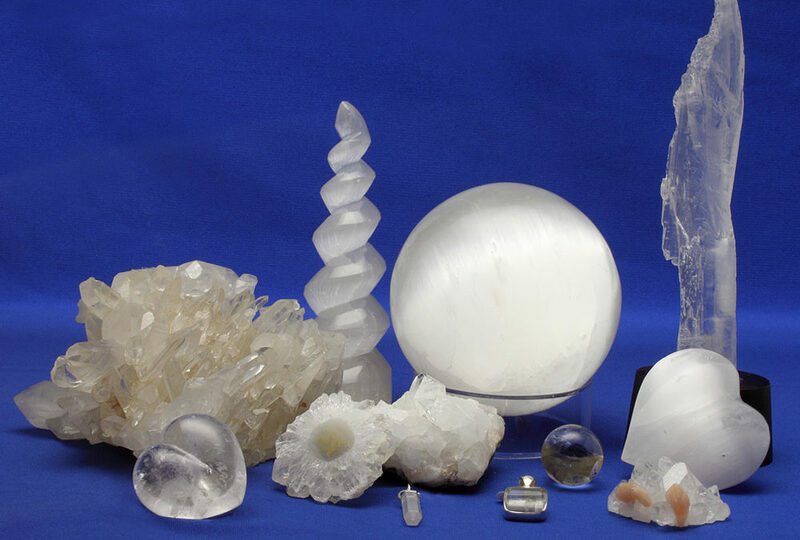 White crystal in all shapes and sizes.